The rooms of the hotel are spacious airy and well maintained which makes staying here an absolute joy. The hotel also offers room service which ensures that the guests are well attended and their demands are met promptly. Room Service, Parking, Restaurant, Airport Transportation, Currency Exchange, Security Guard, Baggage Storage on Request, Laundry Facilities, Family/Child Friendly, Backup Generator. Cable/Satellite TV, Bottled Water in Room, Iron/Ironing Board, Television Room, Wakeup Calls, H/C Water, House Keeping, Room Heater, Air Conditioning Room, Attached Bathroom. 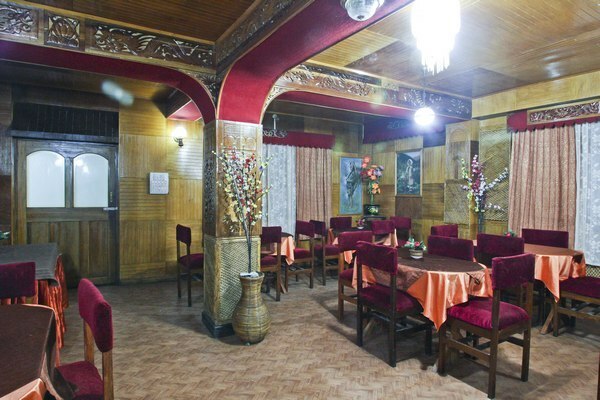 User reviews for "Soyang Hotel Gangtok"